The WordPress, Meet The Word Alive! 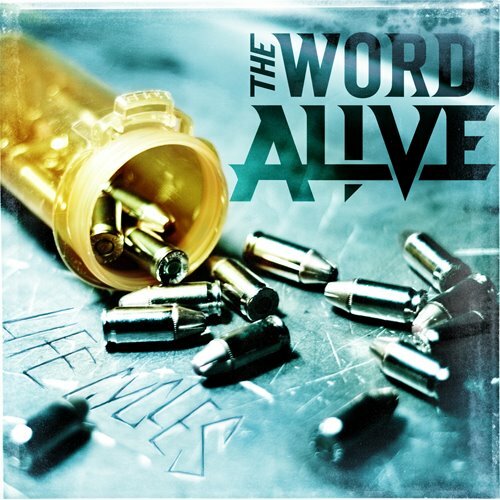 The Word Alive released an album recently called, “Life Cycles”. Some of the songs are “Wishmaster”, “Life Cycles”, “Entirety” and “Dragon Spell”. I love every song that The World Alive has produced and they never fail to impress me. They have a mix of Heavy Metal/Screamo and amazing techno break-downs. Hopefully they will appear in Warped Tour 2013 and join blessthefall and Hawthorne Heights. Their album is now in stores and is one of their best releases.